The task of finding the right window and door replacement company is as crucial as selecting the new windows and doors for your home. This is because if you don’t get the right contractor, even the latest-designed and best-quality products will go wasted. 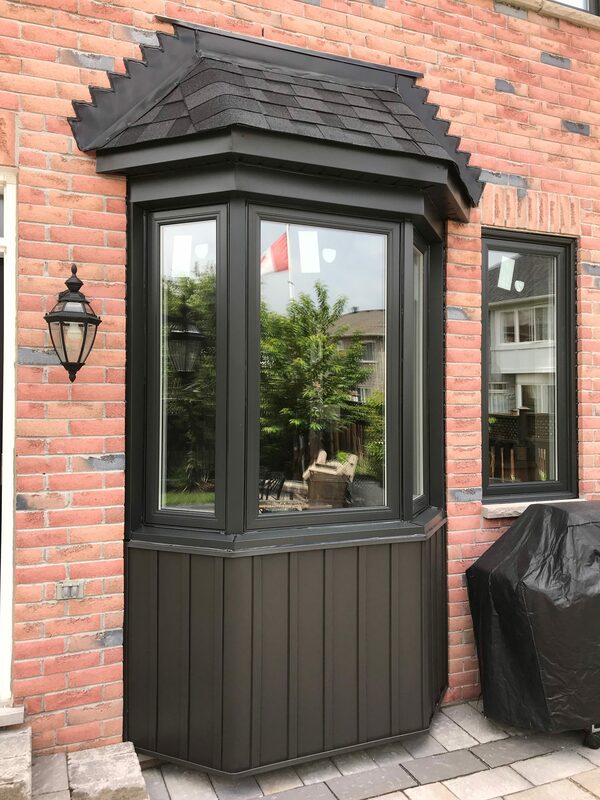 Considering the fact that the window and door installation is not an everyday event and involves a great amount of money, it is important to find the right company for the task. Today, with over a thousand window and door companies in the market, most homeowners find it overwhelming to find reliable suppliers and installers. Hiring a professional window installer is vital because incorrectly installed windows and doors result in various problems, such as air seepage and loss of energy efficiency. So, if you’re looking to hire a professional for the job, here are top five tips to find the best window and door replacement contractor. Longer the company has been in the business, the better for you. Ideally, you should look for an installer who has been in the industry for a long time. This ensures that they have the experience to handle different types of projects and are not going to disappear soon after the job. Simply going by the years of experience a company has in the business can also be risky. Sometimes, despite having a very long experience, an installer may have a shaky reputation. Therefore, it is must to do your own research. The easiest way to do this is by reading the recent reviews and customer testimonials on the company’s website to know how a company operates, what to expect before or during installation, and the previous customers’ experiences. There are some companies that manufacture their own doors and windows, while others purchase them from a third party. Whether the company you have selected is producing their own product or getting it from other manufacturers, make sure to inspect the quality of the products. It is best if the products are made locally because local manufacturers are well aware of the region’s climate and they design products accordingly. You can schedule a free consultation with a representative from the company to know the in-depth information about product’s energy efficiency, low E, argon gas, glazing, and other technical specifications. Though not every state requires home improvement contractors to get a license, some do. Therefore, before you start your project, make sure to check if your local jurisdiction requires a permit. In case your state requires licensing, then verify the company’s license and insurance policy. Before making a final decision and hiring a company, make sure to clarify every detail. A professional and reliable doors and windows company will pay a home visit to examine your windows or doors. It is important to understand their installation process, what materials will be needed, and the expected time to complete the job. Moreover, ask for a detailed estimate of the project which should include every single cost and mentions the warranty. The best company will take the responsibility of cleaning every mess that will be left behind and disposing of your old windows.